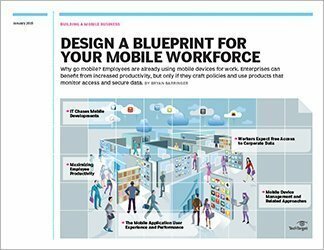 Any given vendor's enterprise mobility management offering is likely to come from a starting point in one or another of the core "previous generation" of mobile management products, mobile device management (MDM), mobile application management (MAM), mobile information management (MIM), or tools for provisioning enterprise app stores. 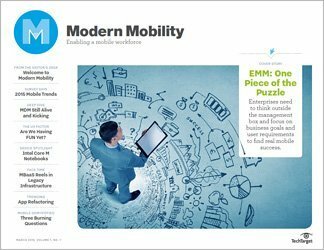 All these different starting places lead to some important differences in EMM product offerings. 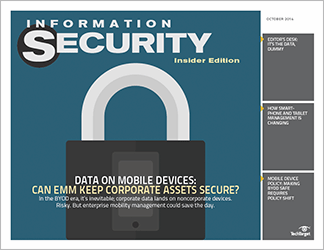 In this Buyer's Essentials, technology expert Lisa Phifer look at how today's enterprise mobile management (EMM) products work, and what features a product may contain. She begins by explaining how EMM evolved and developed. 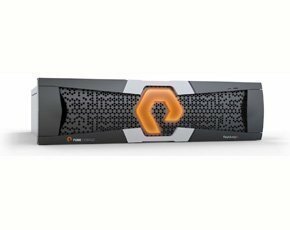 She then sorts the key capabilities and management features the latest offerings may contain, such as application management and content management. 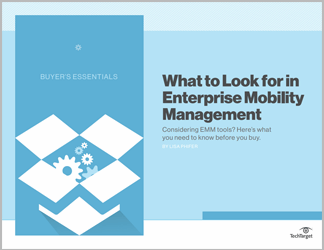 Finally she'll review exactly how particular capabilities work and why you may want to consider them when choosing an EMM tool for your enterprise.